Among the adventuresses: a swashbuckling pirate, a medieval crusader and pioneering space traveler. Since the beginning of recorded history, bold women have been casting off the shackles of conventional life and traveling land, sea and sky to explore the world. 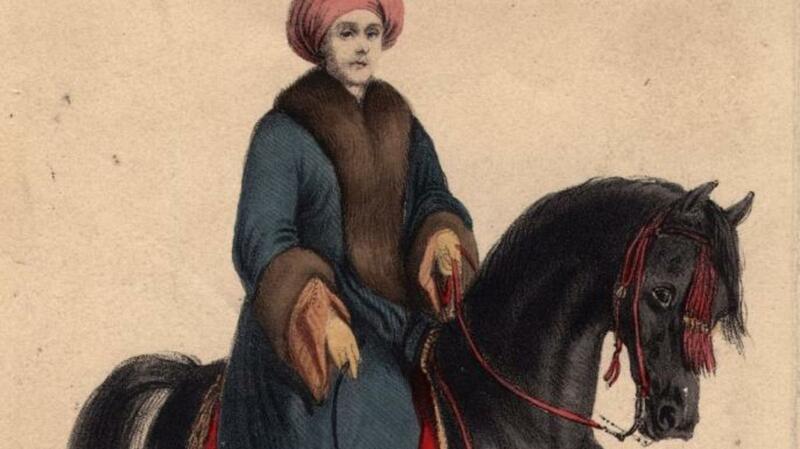 Read on to discover the stories of seven of these courageous women—who ruled empires, discovered lost cities and orbited the globe. This brilliant, cultured, daring medieval ruler—heiress to the Duchy of Aquitaine, Queen of France and later England, and mother of two Kings—bucked gender norms of her era when she decided to head her own army and journey to the Holy Land. Eleanor, the 19-year-old Queen consort of the pious, solemn Louis VII, vowed to Abbot Bernard of Clairvaux, an influential monk and mystic, that she would supply thousands of her subjects to fight in the Second Crusade. Not content to sit on the sidelines back in France, Eleanor decided to join in the fight for the Holy Land herself. 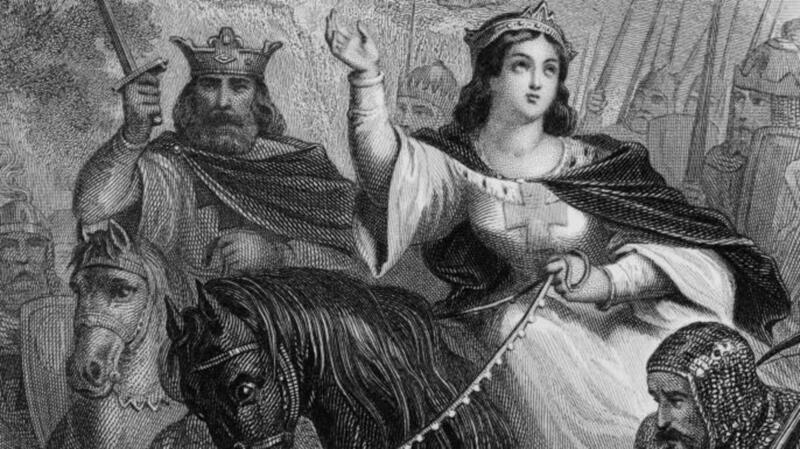 In 1147, Eleanor—dressed in full armor and armed—shocked the Church when she set off for the Middle East with thousands of her Aquitaine vassals, 300 ladies and wagon loads of supplies to tend to the injured. She journeyed to Antioch, Jerusalem and Constantinople. 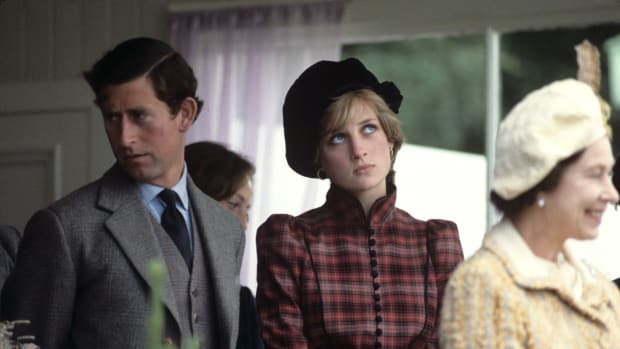 In Antioch, she rekindled a relationship (and some say had a love affair) with her uncle, Prince Raymond, who ruled the city. This relationship and the failure of the Second Crusade drove a wedge between Louis and Eleanor, and they made the long trek back to France separately. The two divorced a few years later, and Eleanor married the charismatic, exciting Henry II of England. She continued her travels and exploits well into her late 70s. As the Catholic Church prepared for the Third Crusade, a papal bull was released—expressly forbidding women from making the journey. In the early 1800s, a pirate fleet known as the Red Flags ruled the South China Seas. 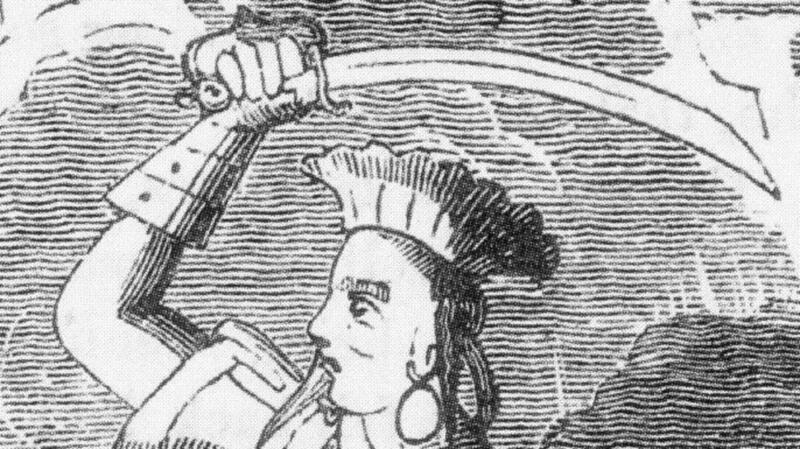 Their captain was a genius military commander, a ruthless adventurer and leader of some 1,500 ships—and her name was Ching Shih. Historians of the era say Ching Shih was a prostitute when she married a feared pirate, known only to history as Cheng I. It is said that Shih agreed to the marriage only if she could share power with him equally. Shih took to the seas with her husband, learning how to navigate treacherous waters from China to Malaysia. When her husband died in 1807, Shih took over the family business. “We shall see how you prove yourselves under the hand of a woman,” she told her fleet. It seems they proved themselves remarkably well. Shih greatly expanded her pirate empire, bringing new crews into the fold and creating—in many ways—a structured criminal syndicate. Her rules and regulations were draconian: For example, if an underling attacked a target without her permission, they were instantly beheaded. In 1809, an attempt by the Chinese Navy (aided by the Portuguese and British) to kill Shih failed spectacularly, and she negotiated an advantageous retirement package with the government. She ended her days on land once again, the high-powered madame of a brothel and casino. 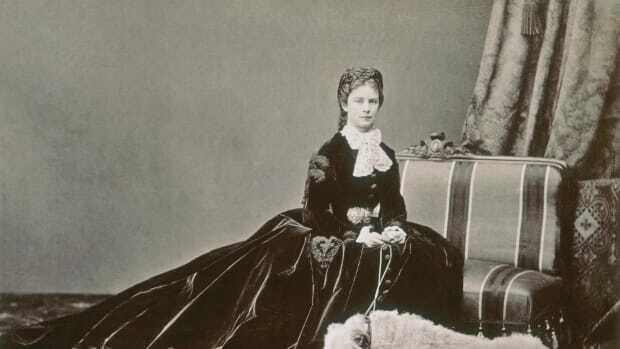 Ecuadorian firebrand Manuela Sáenz was an adventuress of the first order. Spy, expert shot, army general, mistress and protector of South American “liberator” Símon Bolívar. 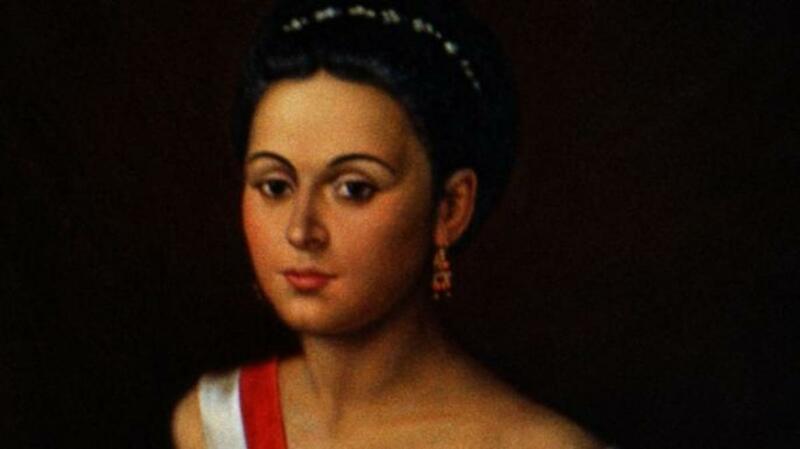 After the couple’s dream of a united South America collapsed and Bolívar died, Sáenz attempted to kill herself, a la Egyptian queen Cleopatra, with a snake. She survived and spent her last years as a shopkeeper. In 1810, Lady Hester Stanhope, the beautiful, highly educated niece and chief of staff of one-time Prime Minister William Pitt the Younger, left her homeland of England for the Mediterranean and the Middle East. This journey—visiting Malta, Greece, Egypt, Syria and Palestine, among other places—would lead to a life-long love affair with the region, and help launch serious archaeological study of the ancient world. And unlike much of the grab-and-go archaeology of the time, Stanhope petitioned the Ottoman government for permission to dig. So eager was she to prove that she wasn’t there to plunder for treasure that when the expedition found a large statue of a Roman soldier in the remains of the city, she shockingly ordered it smashed. 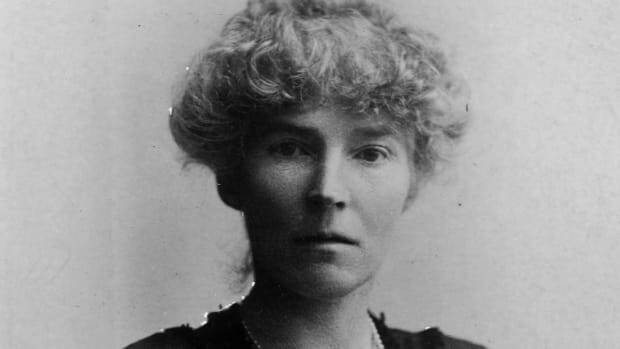 Stanhope, nicknamed “Queen of the Desert,” ultimately settled on the coast in Lebanon, where she would help house many Middle Eastern refugees, befriend emirs, sultans and sheikhs and was often consulted in regional affairs. Sadly, Stanhope lost all her money and died senile and poverty stricken in 1839. Lilian Bland was a cigarette-smoking, trouser-wearing horse enthusiast and avid hunter, who lived for thrills and speed. By 1905, she had earned a reputation as a fearless photojournalist, who specialized in taking action shots. “When taking photographs of racing, polo, etc., the best plan is to use your camera like a gun, sight the object at a distance and follow it along, when you can ‘pull the trigger’ at the right moment,” she wrote in a 1905 issue of The Badmiton Magazine of Sports and Pastimes. 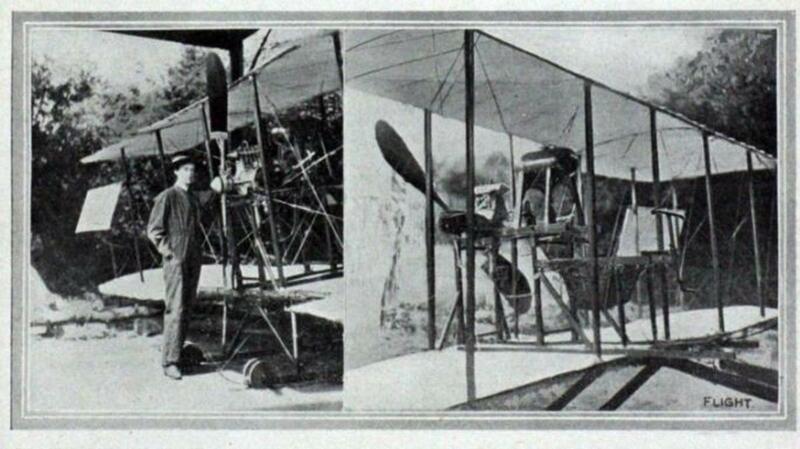 In 1910, she began to build a biplane glider of her own design. She cheekily named it the Mayfly, because as she said at the time it “may fly, may not.” It flew, so she decided to add an engine. So eager was she to take to the skies, she was unable to wait for her custom fuel tank to arrive and attempted to improvise made of a whiskey bottle and ear trumpet. 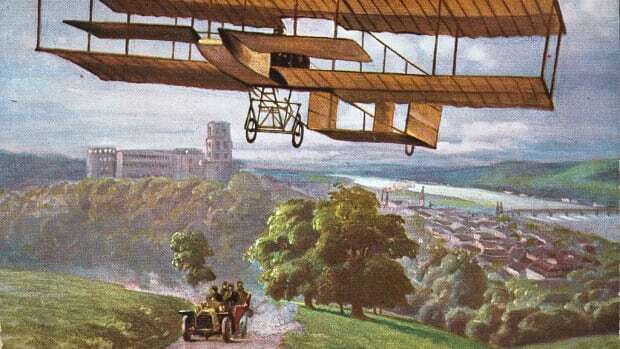 While this experiment didn’t work, later that year Bland successfully flew her creation 30 feet, making her the first woman to fly a motor-powered plane of her own design. She flew several more times until her worried father gave her a car as a bribe to stop flying. 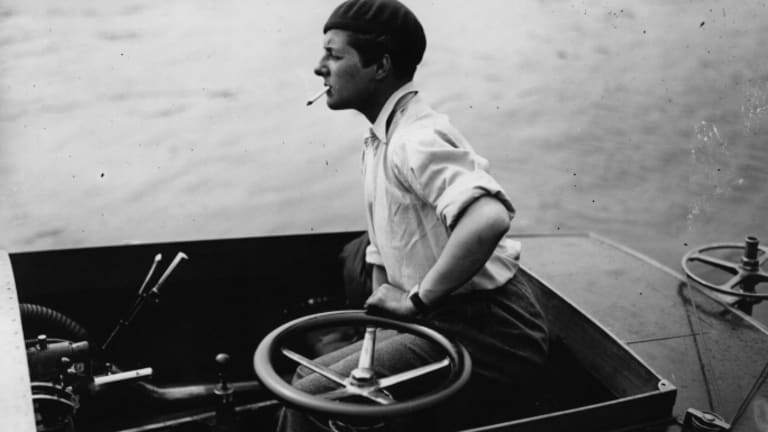 Bland turned her attention to motorsports, and eventually became a pioneering farmer in Canada. She died in 1971. Marion “Joe” Carstairs’ résumé reads like the fever dream of a restless adventurer. She was an ambulance driver for the Red Cross in World War I, a champion speedboat racer, the owner of a female-owned and staffed cab company and the lover of movie stars including Marlene Dietrich, Greta Garbo and Tallulah Bankhead. To top it off, she liked to brag that she “ran a country”—and she wasn’t exactly lying. In 1930, Carstairs embarked on her grandest adventure yet when she purchased the small island of Whale Cay in the Caribbean. She developed the island and ruled over its 200 inhabitants. 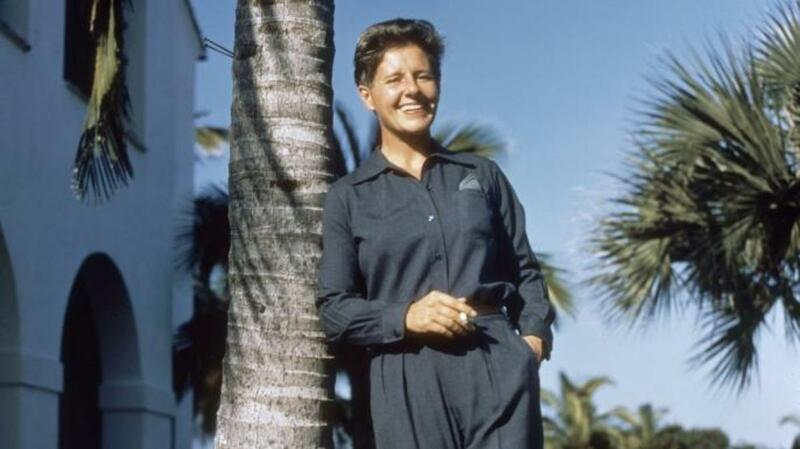 “Those who worked with Joe joined in the fantasy that Whale Cay was a kingdom— with an omnipotent ruler, a stern chancellor, a corrupt church, a well-drilled army, an ocean-going fleet, a flourishing economy and obedient subjects,” her biographer Kate Summerscale writes in the book The Queen of Whale Cay. Carstairs eventually made her way to Florida, where she still excelled in movement—building airports and heading a steamship company. She died in 1993. In 1963, Valentina Tereshkova, a former Soviet Union textile-mill employee, climbed into the Vostok 6 capsule and rocketed into space as part of her new job: cosmonaut. “Hey, sky!” she shouted. “Take off your hat, I’m on my way!,” according to the BBC. 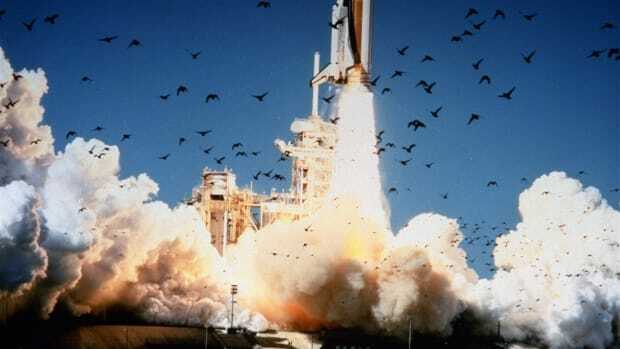 On her three-day orbit around the globe, Tereshkova orbited the earth 48 times, cementing her place in history as the first woman to travel into space. 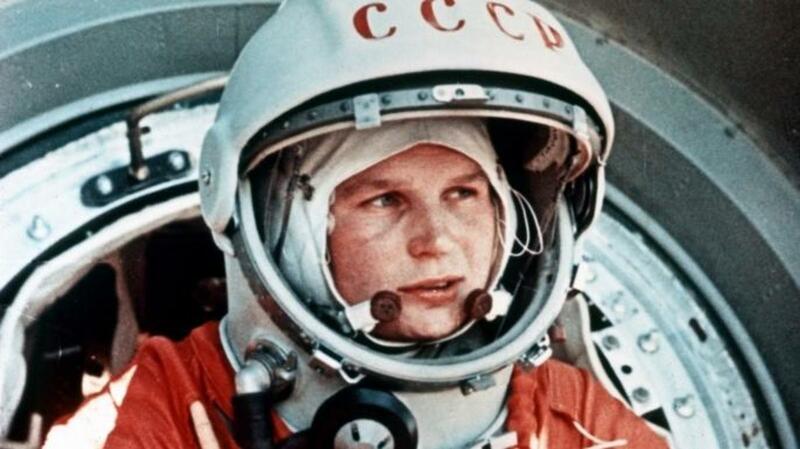 Tereshkova is now an esteemed Russian politician, and says she is up for a one-way trip to Mars.